Mozilla strives to build and support an equitable and inclusive online world for everyone. To do this, we want to challenge the existing gender imbalance that exists and create an online space where we can reach gender equality at scale. We want to help shift the default to one where women have a strong, equitable role in reading, writing and participating on the web—and, ultimately, help lead the next wave of openness, innovation and opportunity online. 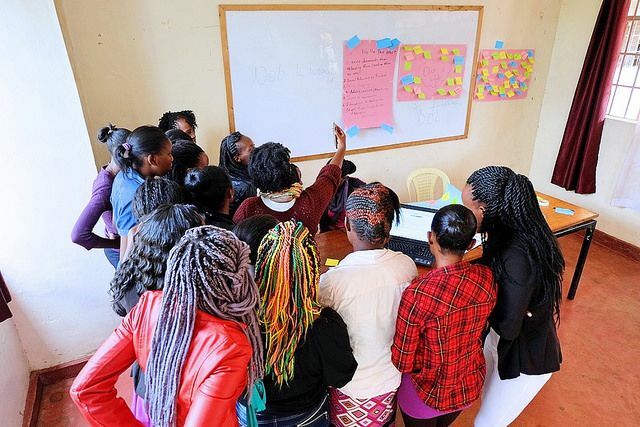 Based on the success of the existing Mozilla Clubs program, Mozilla partnered with UN Women in 2016 to launch Mozilla Clubs for Women and Girls. 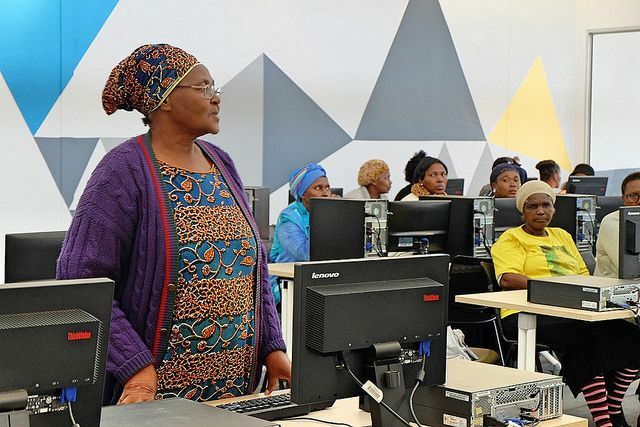 The program was piloted in Cape Town and Nairobi where hundreds of people of all ages now meet regularly in local community spaces and schools to learn how to read, write and participate on the web in inclusive and engaging ways. There are over 30 Mozilla Clubs for Women and Girls worldwide. Through Mozilla clubs I aim to help end the gender technology gap and empower women and girls to create innovative solutions to advance equality in their communities. Mozilla Clubs are regular, in-person gatherings of individuals working to create an open, accessible and equal web. Our network is up to some exciting things! Here are some of the programs we’re working that focus on gender equality. Learn more about how our network is working on Web Literacy and Digital Inclusion by visiting our blog. Read Liza's account of her first, of four, trainings with local female leaders in Mexico to design safe spaces for women and girls. A WhatsApp chat with Ugandan journalist Ruth Aine Tindyebwa about censorship online. 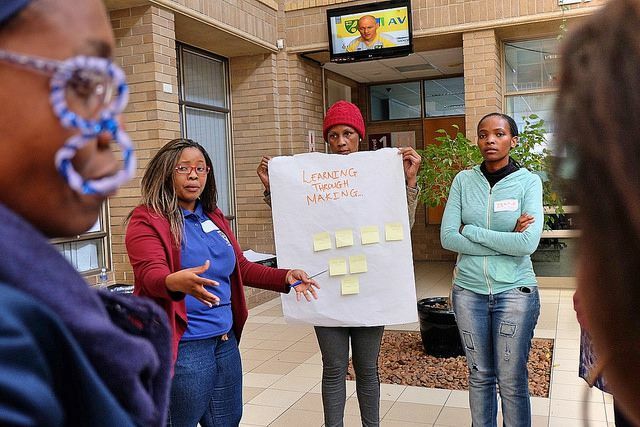 Read this article from UN Women covering programs they are working with that are breaking barriers for women around the word, including Mozilla Clubs for Women and Girls. Mozilla is proud to be working with a range of organizations who are collaborating to increase Web Literacy amongst women around the world. Visit their sites to see how they are supporting women across the globe.